1. 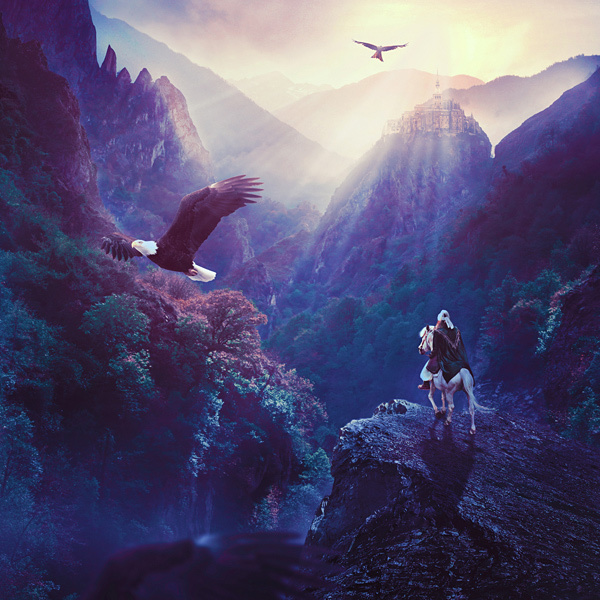 Create a Fantasy Landscape Painting in Photoshop. Advanced level. 2. Selective Color Effect. Beginner Level. 3. 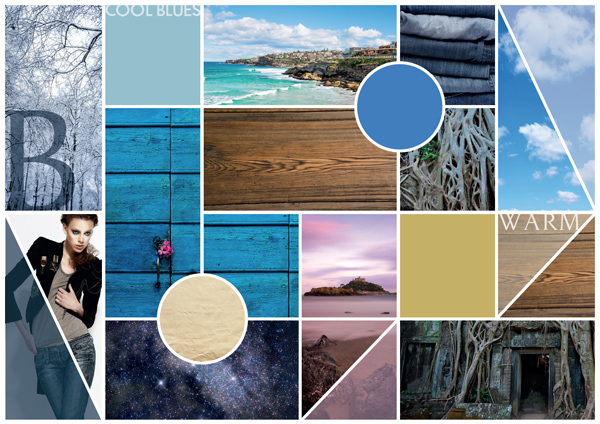 Create a Cool Design Moodboard in Adobe InDesign. Intermediate Level. 4. 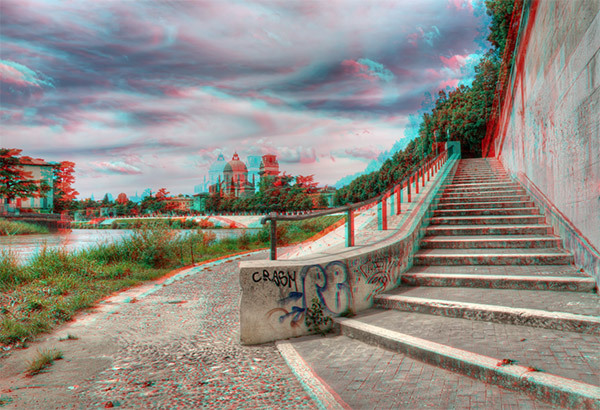 Anaglyph 3D Images. Intermediate Level. 5. 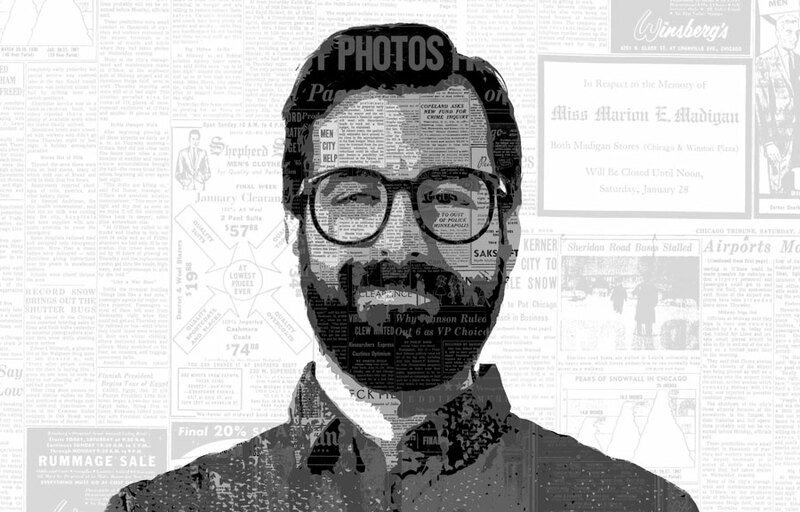 How to Create a Portrait Made From Newspapers. Intermediate Level. ← Color Index 2: Over 1500 New Color Combinations. For Print and Web Media. CMYK and RGB Formulas.